Situated on the river de Ijssel, in the countryside between Arnhem and Zutphen, you will find De Havikerwaard. We have been based there since 1995, on the site of the former brickworks Steenfabriek Bingerden. 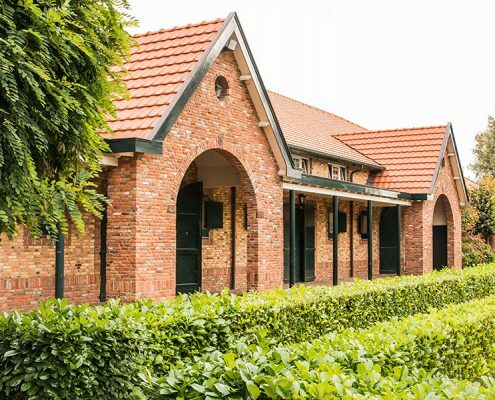 De Havikerwaard is a modern, well-equipped yard that pays attention to detail. Our horses, for example, are not stabled behind bars and are exercised three times a day. 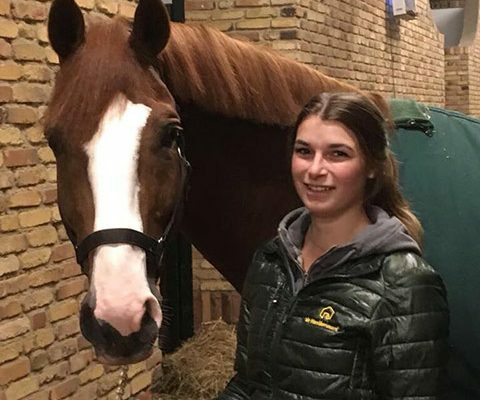 Thanks to optimum ventilation and insulation, the temperature is amenable both in the summer and in the winter, the ideal conditions for horses. Our passion for horses and quality are foremost. 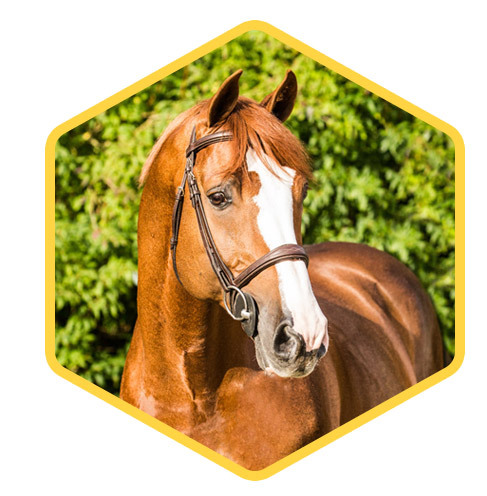 Stud stallion Lord Sandro DDH already has many top performances accredited to him. 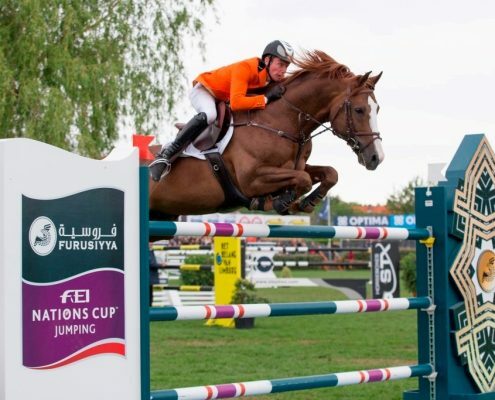 He won, for example, the Grand Prix in Arnhem and was second in the Grand Prix in Lier.